Outside my window... Sunny 54 degrees :) It rained all weekend so it's really good to see the sun out and shining! From the kitchen... homemade pumpkin bread---one of Dean's favorite breads. I wasn't fond of it until I tried this recipe. Now I love it just like he does! I am wearing... Green shirt, shorts. I am going... to the Commissary to pick up a few items but mainly to buy laundry detergent so I could wash our bedsheets, comforter, etc. I am hoping... Hubby is enjoying his time/learning a lot at his training. I am hearing... Nathaniel playing with the doggie door trying to convince Riley to come back inside. Not around the house... we put away Nathaniel's playmat for the party last Saturday and still debating if I want to put them back. It's not like he stays on them nowadays. Inspired by the church song... "How sweet to hold a newborn baby, and feel the pride and joy he gives; But greater still the calm assurance: This child can face uncertain days because He lives! Because He lives, I can face tomorrow, Because He lives, all fear is gone; Because I know He holds the future, And life is worth the living, Just because He lives!" 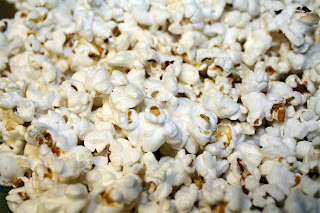 Here is a picture I am sharing... 10.23.10; Fresh homemade-popped popcorn sprinkled with parmesan cheese. 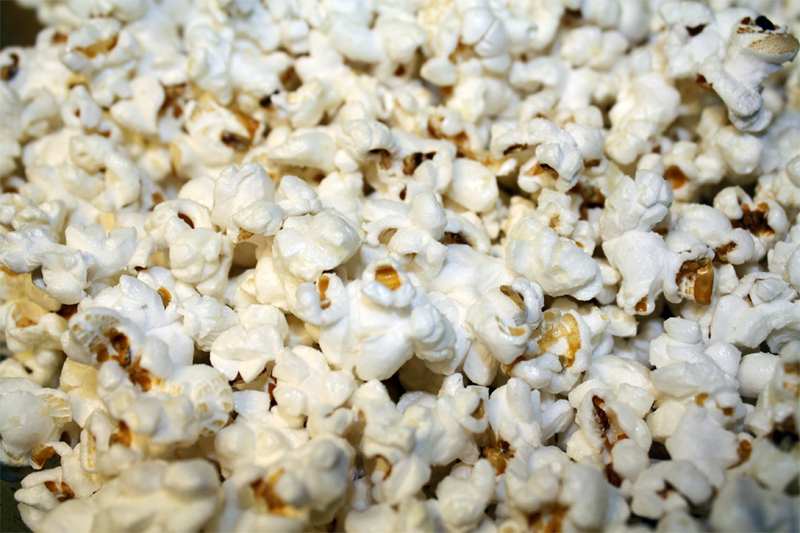 This taste sooo much better than movie theater popcorn!